Straight hair in 10 minutes? This is a transformative bargain! Those born with curly hair know it can be both a blessing and a curse. Curls inherently require more time, patience and product to achieve that perfect blowout. 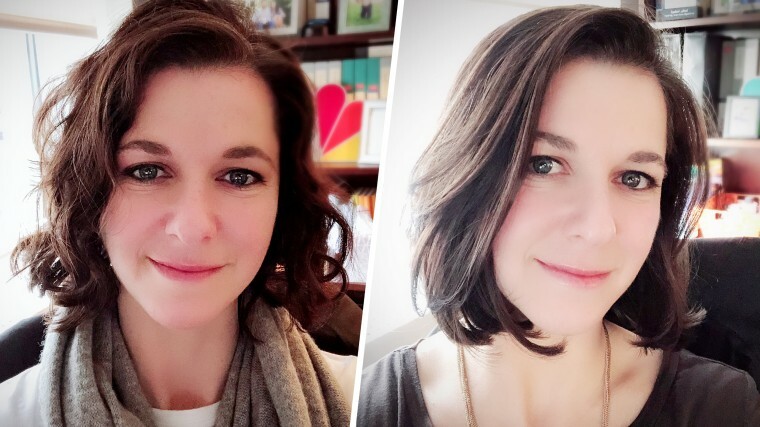 Erica Lam, a mom of two, said she always loves her curly hair when it's straight, yet hates how much work goes into straightening it — most of the time without great results. After trying upwards of five different straightening methods, including Japanese hair straightening that runs about $600 per treatment, Lam decided she was better off learning to embrace her curls ... until she found the Revlon Salon One-Step Hair Dryer & Volumizer. "Throw out the hairbrush. Throw out the hair dryer. This is all you need," she emphatically told TODAY Style. The 40-year-old said she first heard about the tool when a friend posted about it on Facebook. After seeing tons of five-star reviews online, she decided that, at $60, it was worth a shot. After just one use, she was hooked. With just an hour to complete her entire morning routine before her kids wake up, Lam needed a one-step product that worked quickly and offered beautiful results. "It took me 15 minutes to dry my (long) hair, from wet to straight," she said. "It was amazing!" And now that she's had her hair cut into a bob, it takes Lam only 10 minutes to straighten. 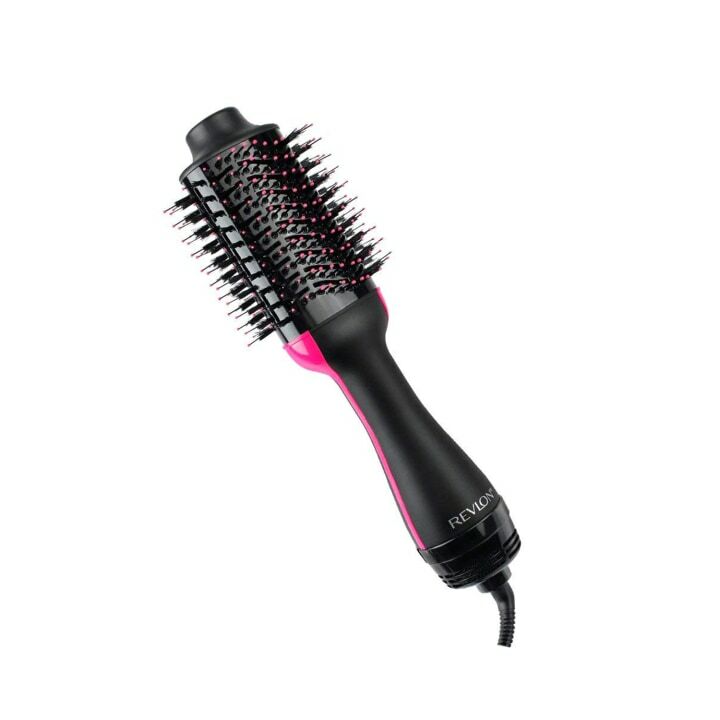 The natural bristles that completely grip her hair make the gadget easy to use, Lam said. She also loves that the center metal ring heats up, which helps with straightening. The best part of using the Revlon Salon One-Step Hair Dryer and Volumizer? Her husband loves it just as much as she does because he can run his fingers through her hair tangle-free now! This story was originally published on April 10, 2018 on TODAY.com.